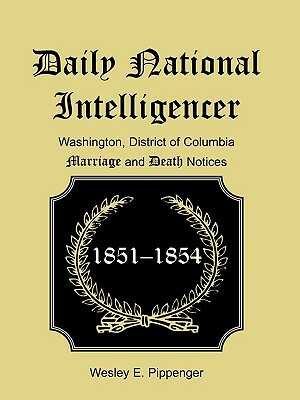 Originally hand copied by Samuel Webster Piper and typed and indexed by Conococheague Chapter, NSDAR several years ago. Cavetown District 7, Rohrersville District 8, and Conococheague District. Description: Originally hand copied by Samuel Webster Piper and typed and indexed by Conococheague Chapter, NSDAR several years ago. Cavetown District 7, Rohrersville District 8, and Conococheague District.